Dubai, U.A.E., October 30, 2016 – Dubai Aerospace Enterprise (DAE) Ltd. today announced it has delivered its first Airbus A350-900 aircraft to Vietnam Airlines under a sale and leaseback agreement covering three Airbus A350-900 aircraft. The remaining two aircraft are scheduled to deliver in the next three months. Mr. Firoz Tarapore, Chief Executive of DAE said, “We are delighted to extend our relationship with Vietnam Airlines as a longstanding customer and support its fleet renewal program. This transaction demonstrates our capital strength and our ability to provide comprehensive solutions to our airline clients. The Airbus A350-900 is a high-in-demand aircraft providing Vietnam Airlines with greater capacity, longer range and outstanding operational efficiency to support its growing network”. “This is the first aircraft sale and leaseback transaction conducted by Vietnam Airlines and we are delighted to be a partner with DAE. We are looking forward to working together to complete the transaction for the remaining two aircraft. The sale and leaseback of three Airbus A350-900 will help us ensure a financial balance without affecting our fleet performance, and mobilize capital for business activities”, said Mr. Duong Tri Thanh, Chief Executive Officer of Vietnam Airlines. DAE is the third aircraft leasing company worldwide to have the new technology A350 in service. 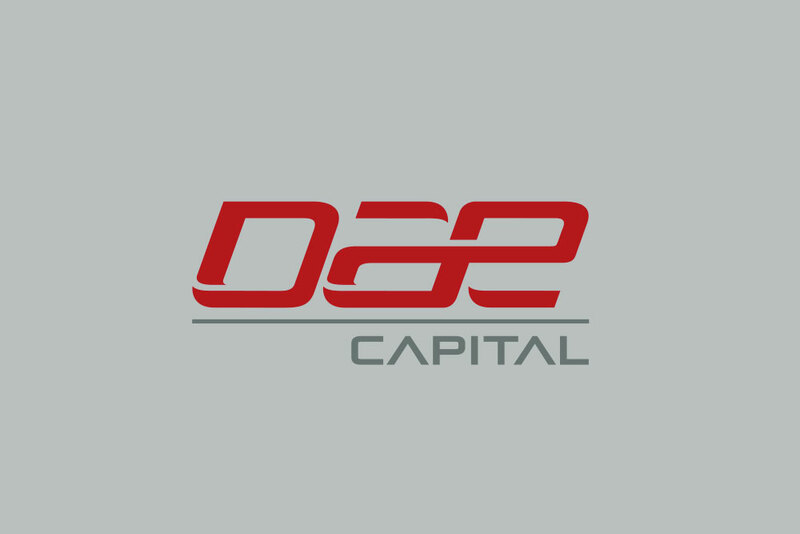 Dubai Aerospace Enterprise (DAE) Ltd is a globally recognized and award-winning aerospace company headquartered in Dubai. More information can be found on the company’s web site at www.dubaiaerospace.com.